Our Lavender Spritzer has many uses. 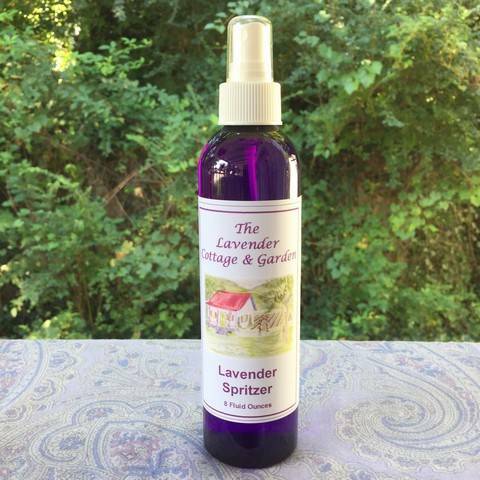 For a calming aromatherapy experience spray on your body or pillow for a restful night’s sleep. Ingredients: Aloe barbadensis (Organic Aloe) Juice, Lavendula angustifolia (Organic Lavender) Distillate, Hamamelis virginiana (Witch Hazel), Polysorbate 20, Phenoxyethanol, Lavandula officinalis (Lavender 40/42) Essential Oil, Lavandula hybrida (Lavandin Grosso) Essential Oil, Benzoin Resin (Styrax benzoin), Tetrasodium EDTA, Citric Acid.